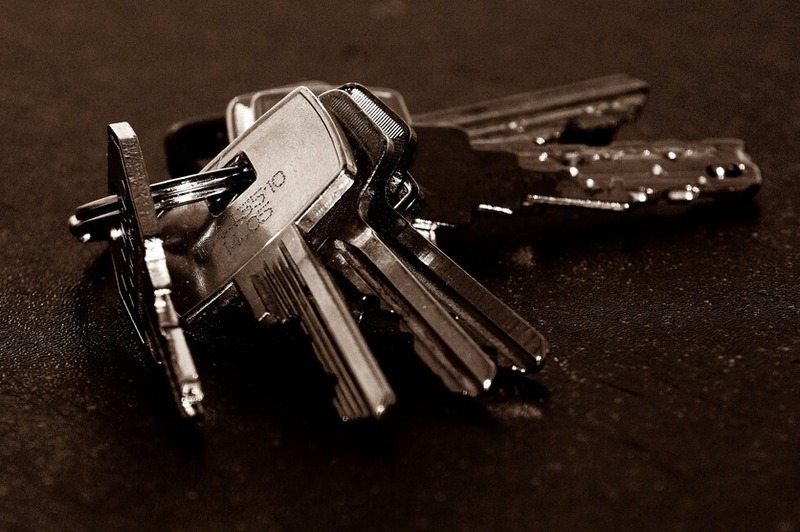 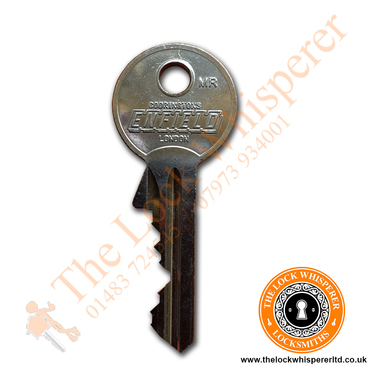 KEY CUTTING - SECURE KEY CUTTING SERVICE FROM AUTHORISED LOCKMITH. 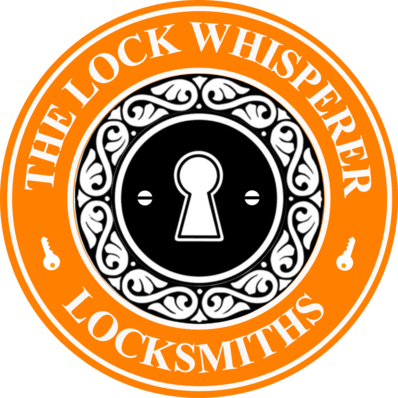 The Lock Whisperer is based in Woking Surrey, and provides a mobile locksmith service to the surrounding areas of Surrey, including Guildford. 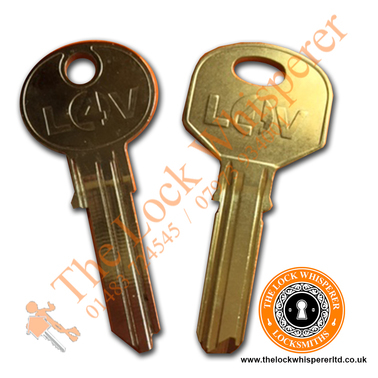 Not only do we provide a fully mobile key cutting service, but we also provide a key cutting service at our workshop by appointment. 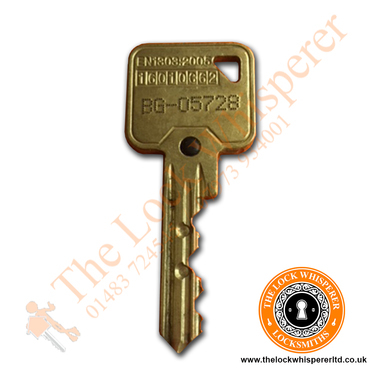 If you are further afield, you may prefer to order your key cutting online, and we will cut the appropriate keys and dispatch them via Royal Mail recorded delivery to your preferred address. 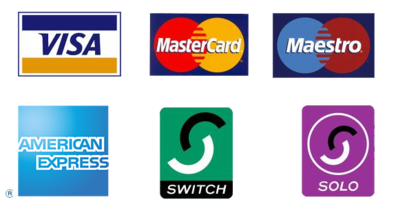 If you would like to take advantage of this facility please select from the key brands below and follow the check out process. 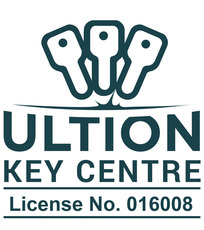 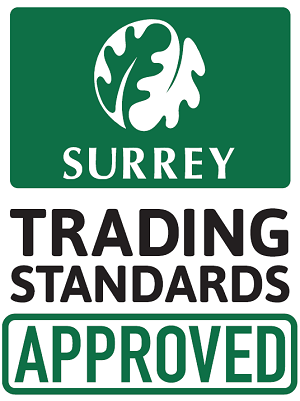 Our Surrey mobile locksmith service, and our Woking key cutting workshop, have the capacity to cut all sorts of keys, and so if you are looking for Ultion key cutting, Eurospec key cutting, or other security keys – we are the people for the job. 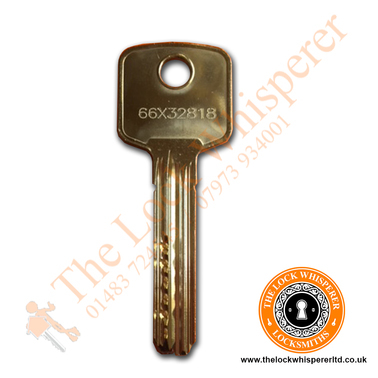 We also supply and cut restricted keys, which means that these keys cannot then be copied again. 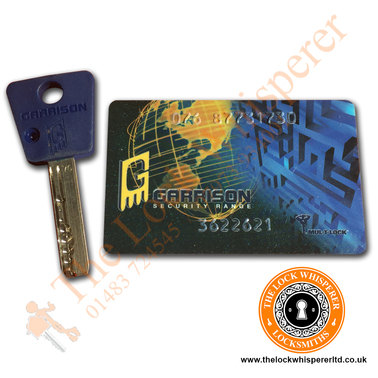 This is an ideal security solution if you are perhaps handing a key over to a cleaner, or perhaps a neighbour, or even tenants. 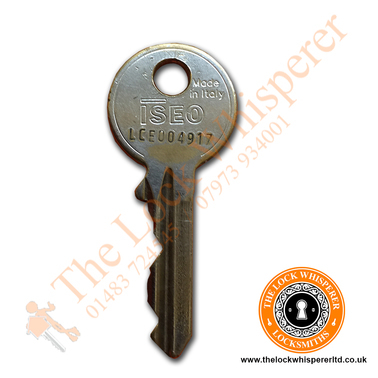 As experienced key cutters, we can cut and advise on cutting any keys you present us with, especially hard to find key cutting. 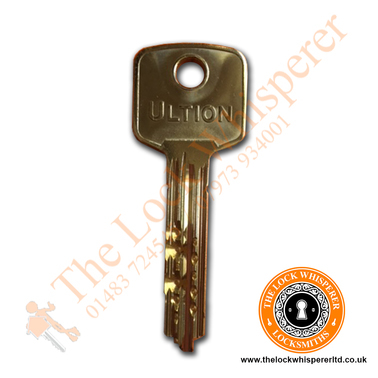 We are lock specialists, and so as well as key cutting, we can supply and fit locks, change locks (and supply keys), repair locks, and provide security surveys on properties. 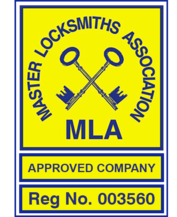 We are keen to advise on security upgrades, lock upgrades, and lock changing, and well as key cutting services, and so for more advice, simply get in touch. 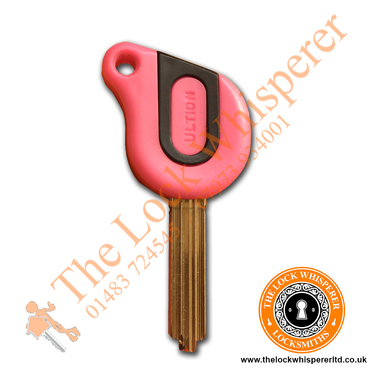 As experienced Woking key cutters, we pride ourselves in providing a high quality service, using the best technology with seasoned skill to provide the best keys that will fit your lock perfectly.